Brambley Cottage's original owners retired in 2010 and handed over the day to day running of the nursery to their daughters, Sarah and Emma. Both are working mums, having brought their own children to the nursery they appreciate first hand the importance of high quality childcare. At Brambley Cottage we set ourselves a high standard and expect the same from all of our staff. We have one Nursery Apprentice, who is guided by more experienced staff and currently working towards her qualifications, and the remainder of our staff have NVQ Level 3 qualifications or above. Some of our staff are qualified to Level 4 and degree level. We value the opinions of our parents and our children, and actively seek their views via parents evenings; newsletters; our suggestion box; questionnaires and continually welcome their involvement in our nursery life. We have had grandparents accompany us on outings; donating enormous pumpkins for our Halloween celebrations; parents playing musical instruments (V is for Violin!) in association with our letter of the week and more. We are passionate about putting children's thoughts and ideas at the heart of what we do, particularly in bringing about changes. Our re-named Billy Badgers room for example was chosen by one of the children in that room! 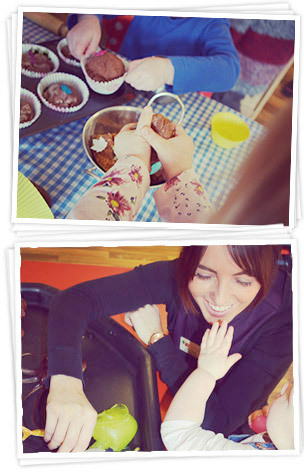 Brambley Cottage works within the principle of the Early Years Foundation Stage (EYFS). A parent’s guide to the EYFS is available to all parents, we welcome your input, we build upon any observations you undertake at home to help your child develop at nursery. The EYFS comprises seven areas of learning and development: Personal, Social and Emotional Development; Physical Development; Communication and Language; Literacy; Mathematics; Expressive Arts and Design; and Understanding the World. These principles and areas are embedded in our practice and are borne in mind when selecting equipment and planning activities, therefore creating environments that are conducive to learning. Every child is provided with their own on line learning journey (called Tapestry) that plots their individual development and achievements throughout their time at Brambley Cottage. Photographs, observations and developmental milestones are uploaded as and when they occur and can be accessed by parents instantly so they never miss out! 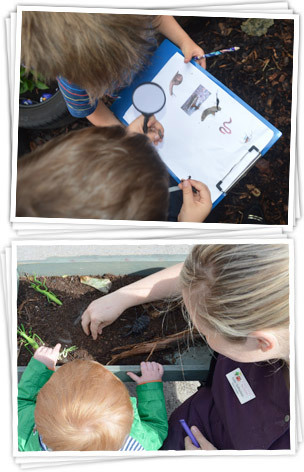 Parental involvement is really important to us, we love nothing more than to see observations parents have added at home or whilst out and about with their children which we can then build on at nursery. We work in conjunction with parents in identifying children’s ‘next steps’ and how they will be achieved.